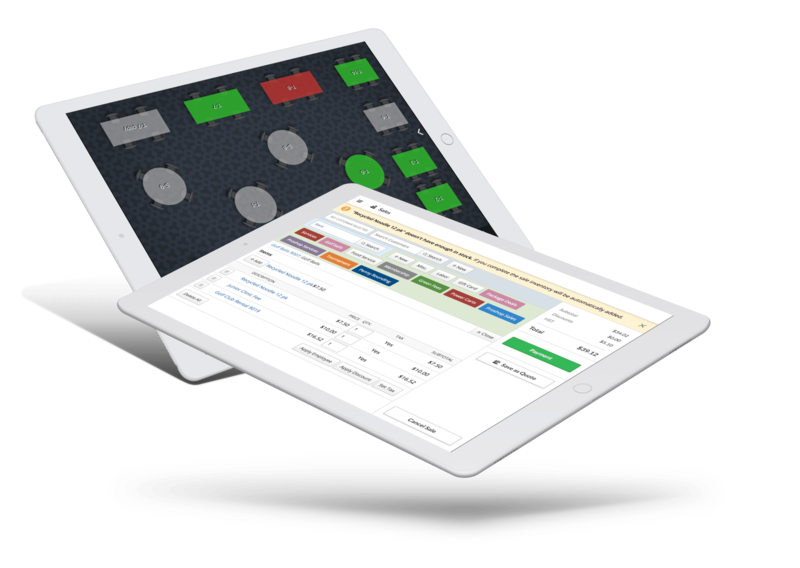 The leading cloud-based golf point of sale system, used by over 50,000 customers worldwide. 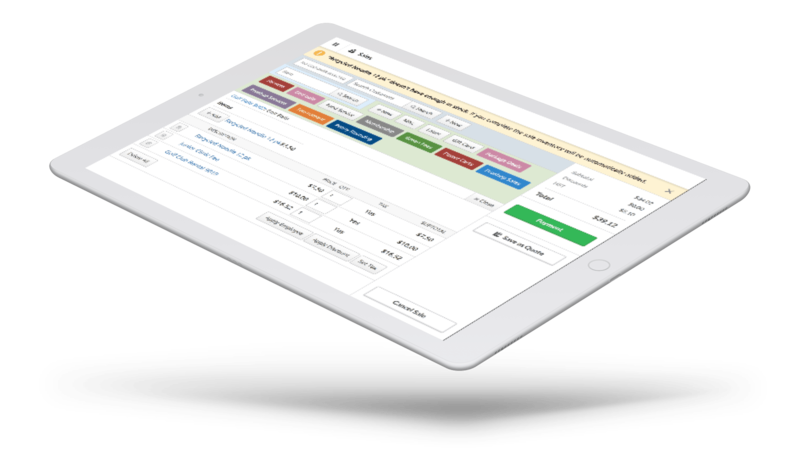 Powerful inventory control tools. Simple-to-use interface. Quick inventory uploading. A POS tailored to your course. A complete restaurant point of sale ideal for table service, quick serve, and self-serve. Take orders directly from the table with our iOS app. Send orders over to the kitchen and bar. Use it with your beverage cart. 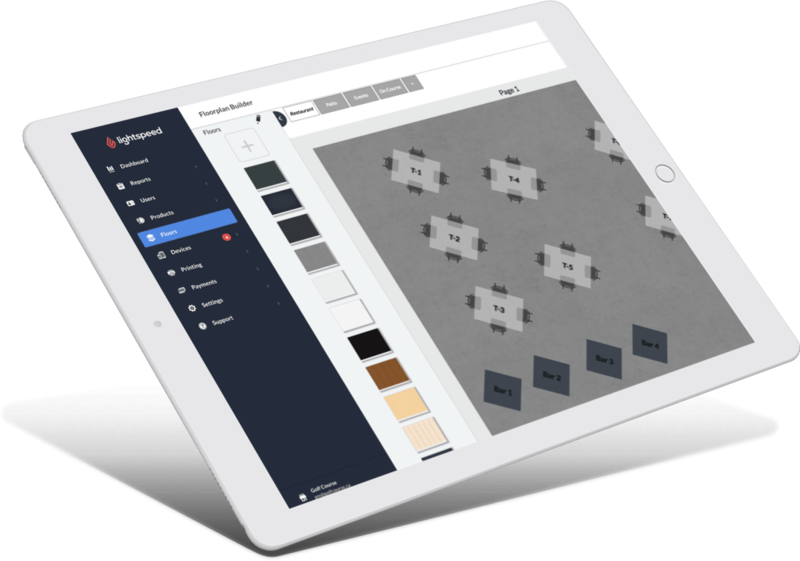 Track inventory and customize your floor plans.